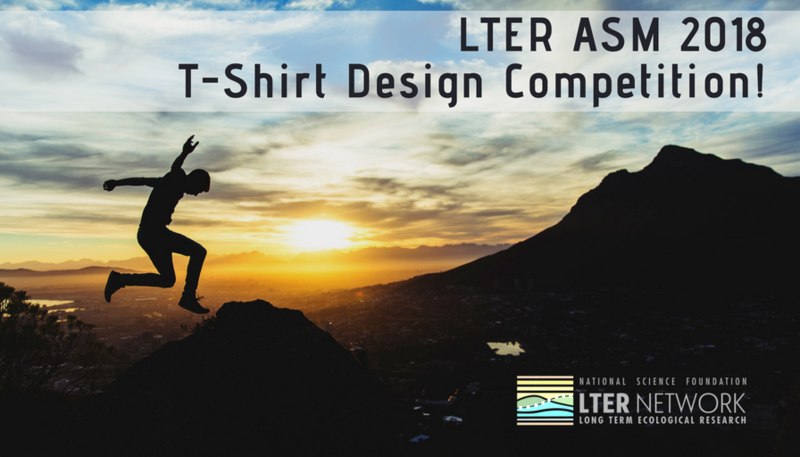 LTER Announcing the LTER ASM 2018 T-Shirt Design Competition! The call for submissions is now closed. Entries have been judged by the LTER Graduate Student Representatives Committee and 2 finalists have been announced. We have posted finalists’ designs to the LTER Facebook page for 1 week. The design with the most votes/likes (organic and not paid) and after a final approval from LTER NCO staff will be selected the winner of the competition. Make sure to like our FB Page to check out this year’s entries, and vote by September 5th!